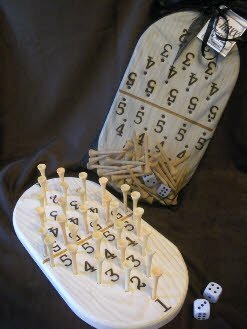 Offered here are numerous wooden games developed by our local artists. Various toys are carried by Phoenix Obsidian Designs for our younger customers. 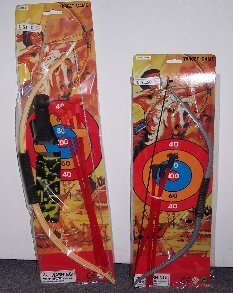 These include bows and arrows, tops, and more. Phoenix Obsidian Designs has in recent years made an effort to provide natural and cultural items that are both economical and kid friendly. Here are a selection of such items that Phoenix Obsidian Designs has found to be Kid Favorites. 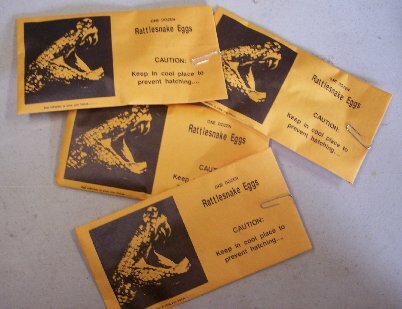 Many of these items can be found also elsewhere on this website. This category of items in in development but currently includes products for the entertainment of both cats and dogs. 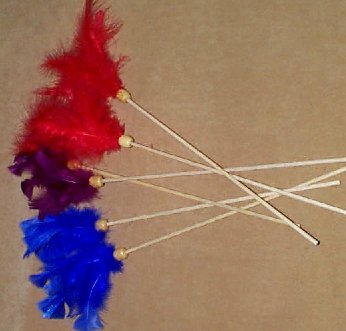 These include feather teasers, catnip bags, and various squeaker toys. Copyright © 2011, Phoenix Obsidian Designs.